White Light will be returning to VAULT Festival once again this year to supply the complete lighting and rigging solutions. This will mark the seventh consecutive year that the company has worked on the Festival, having supported it from day one. 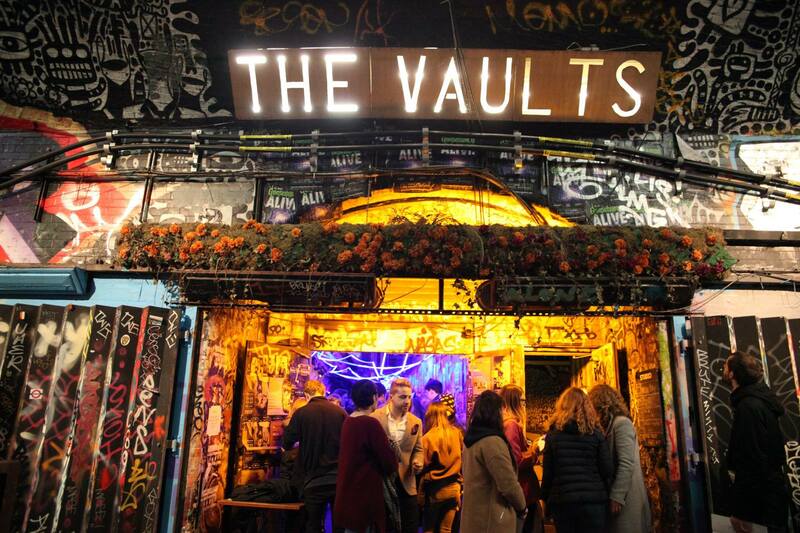 Located inside the Waterloo tunnels, VAULT Festival is London’s biggest, boldest and bravest arts and entertainment festival. This year it will run from 23rd Jan to 17th March, with more than 400 shows from over 2,000 artists. It features the best new writing in theatre and comedy along with immersive experiences, late night parties and much more. The event is produced by Mat Burt and Andy George of the Heritage Arts Company. Andy, who is also Head of Production, comments: “When we first started the Festival back in 2012, we had no idea it would grow to become what it is today. We initially thought it would be a one off yet the more people heard about it, the more they wanted to come along and get involved. One of our biggest aims has always been to make theatre accessible and remove barriers for our visiting artists. As we know, making creative work for a live audience is always risky but we try our hardest to minimise up-front costs and reward the creative party”. With the Festival being so committed to supporting its artists, this means it largely depends on the help of other organisations to make itself sustainable. Andy explains: “We are not publicly funded which often makes things difficult; especially when the whole purpose of the Festival is to make theatre financially viable! That’s why when we first started, we contacted WL as we knew about their reputation for supporting emerging artists. Thankfully, they’ve been with us ever since”. At VAULT Festival, WL supplies all of the lighting, rigging and power across 16 venues, six bar spaces and six box office areas. This year, they have worked closely with Head of Lighting Sarah Readman who specified the kit required for each area. She comments: “This year, we’ve made a conscious decision to move more towards LED. Not only is this much more energy efficient but also offers our designers more flexibility and reliability. I worked with Senior Account Handler Dan Last who was extremely supportive and helpful; as always”. Alongside supplying the equipment, WL also provides the services of its current apprentices who help install everything on-site across an 11 day period. Andy comments: “The apprentices this year, like the previous cohort, are a fantastic bunch who have really gone above and beyond to get everything ready on time. Across the Festival, they will also take on different roles such as show operator and technician, ensuring they take full advantage of the festival whilst it’s running”. VAULT Festival opens on Wednesday and the headline show this year is Counting Sheep which visits London after an acclaimed sell-out run at the Edinburgh Fringe. 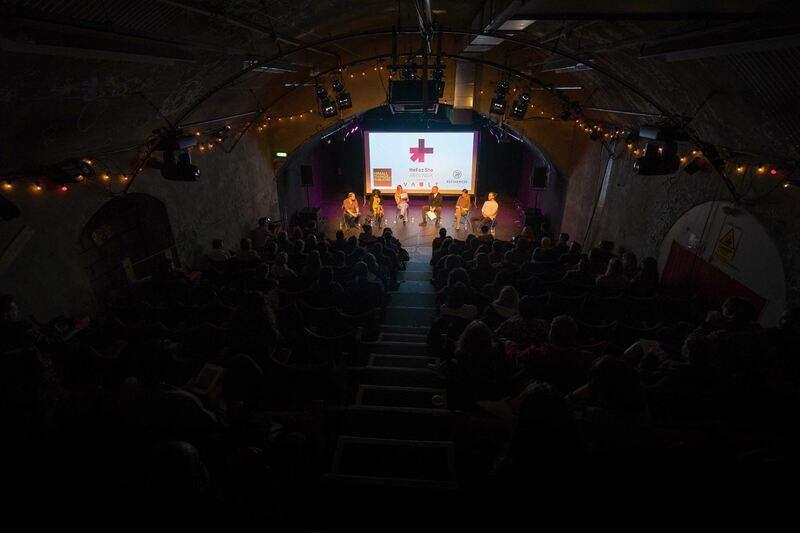 WL’s Managing Director Bryan Raven comments: “We are delighted to once again be supporting VAULT Festival. It’s one of the few platforms out there for emerging artists of all disciplines to have their work showcased and is a hotbed for the next generation of theatre-makers. As an organisation, it’s been fantastic to see the Festival simply go from strength to strength and we look forward to continue supporting Andy, Mat and the whole team on what promises to be another memorable year”. 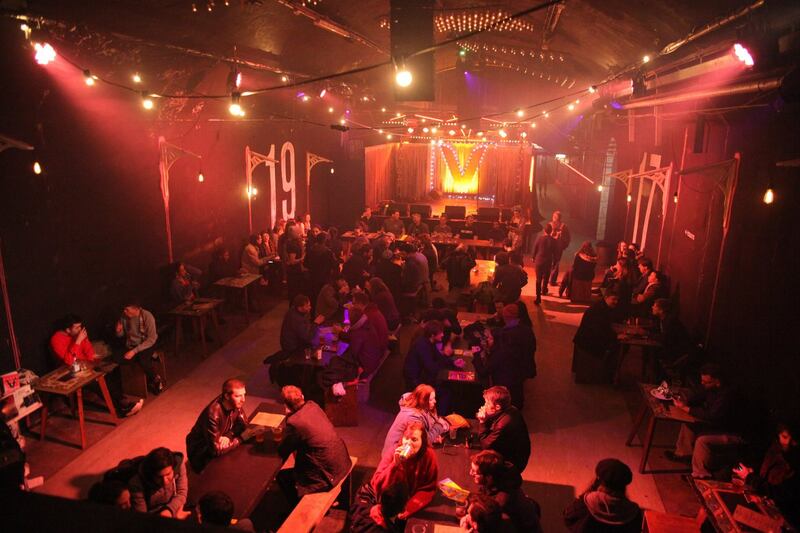 Photos courtesy of VAULT Festival.